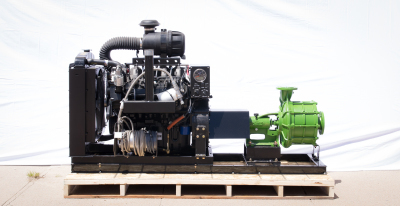 Orthman supplies and services any brand or model of industrial irrigation engines. We have forty years of knowledge and expectance to get the project done right the first time at competitive prices. Orthman Energy has two Ethanol Engines that run on 100% ethanol . 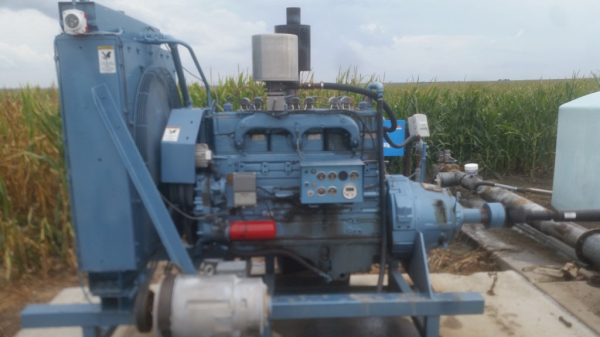 We will build either engine to your specifications and they are a great candidates for export equipment wanting ethanol engines as a power unit. We also can supply Natural Gas engines from 30HP to 420 HP. The V10 Ford is a 6.8 liter with a two year warranty, 9:1 compression ratio and produces 134 HP. This engine uses a overhead cam, aluminum cylinder heads, forged-steel crankshaft, hypereutectic alloy pistons, and 4-bolt cross-bolted main bearing caps, all to increase strength and engine life. 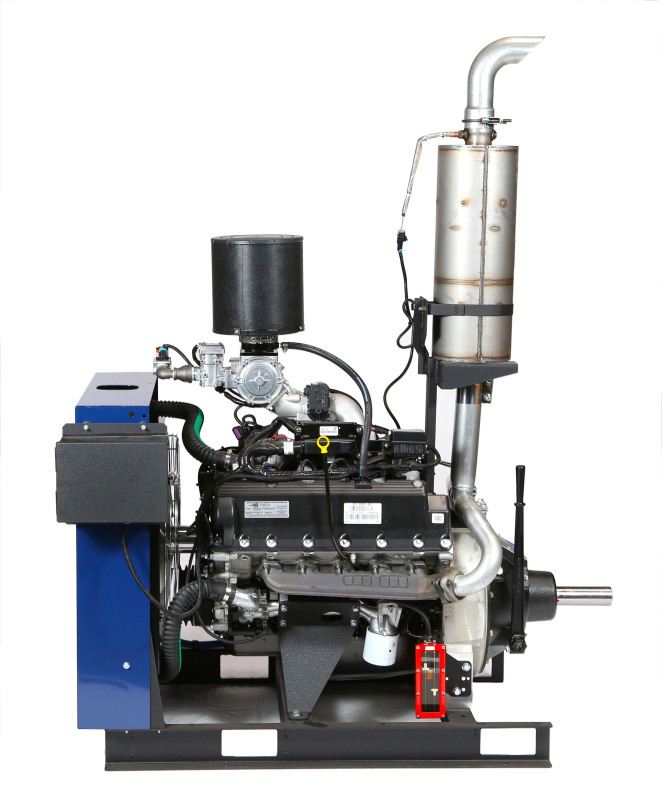 Orthman energy’s 8.1 liter GM ethanol engine operates on 100% ethanol with a torque rating of over 450 ft./lbs. from 1300 to 2400 RPM range and up of 200 HP. 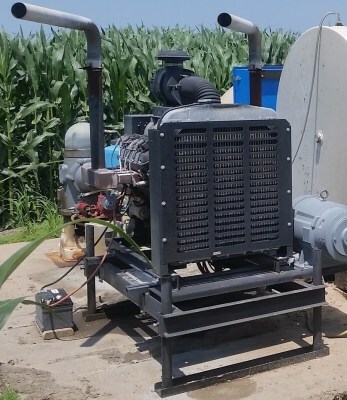 The fuel efficiency and flexibility make it fit a wide range of irrigation and power unit applications. Clean burning ethanol reduces harmful emissions compared to alternative fuel sources. Natural Gas Engines are available in certified and self-certified models and can be built to meet your specs and applications. Most engines are available with the following options radiator, surge tanks, oil and temperature sight and shutdown gauges, tach’s and hour meters, drive plates and clutches, water pressure engine RPM controls. Orthman is a dealer for Cummins, Ford, GM, Origin, PSI and PSI/NG ranging from 30 HP to 420 HP. Let us match your operation up with the right product. Contact us for complete details, options, recommendations and pricing.